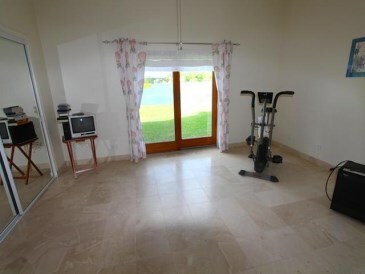 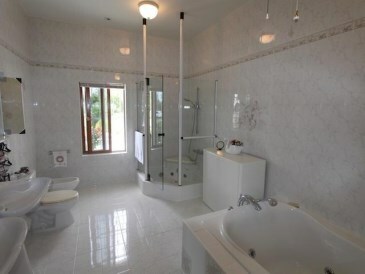 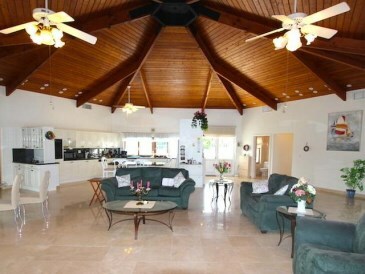 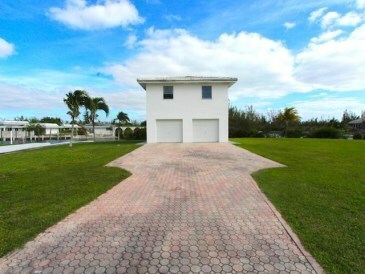 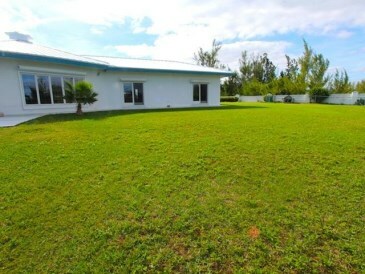 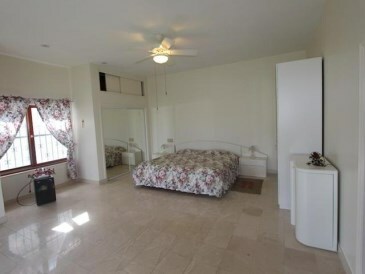 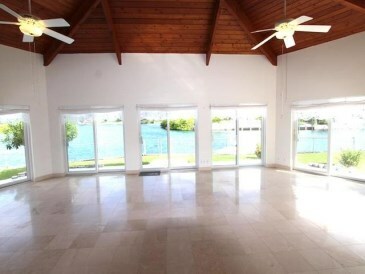 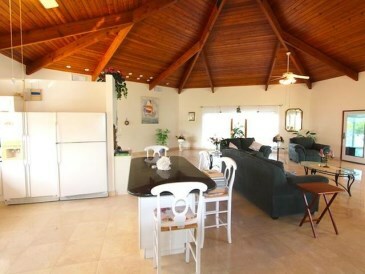 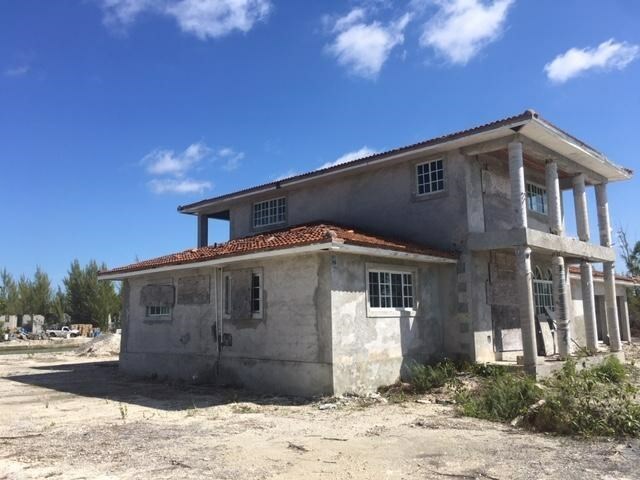 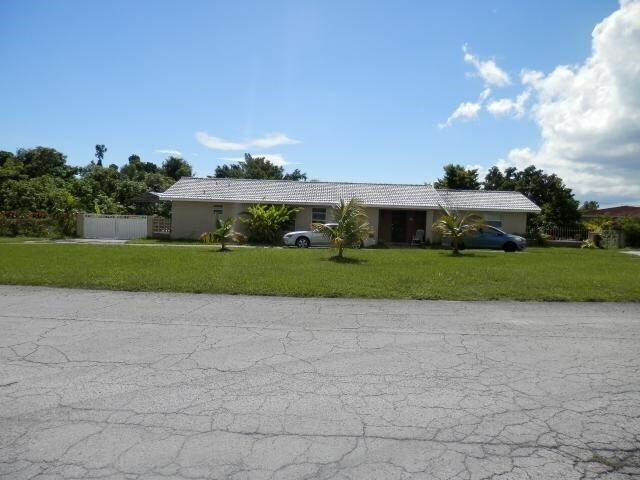 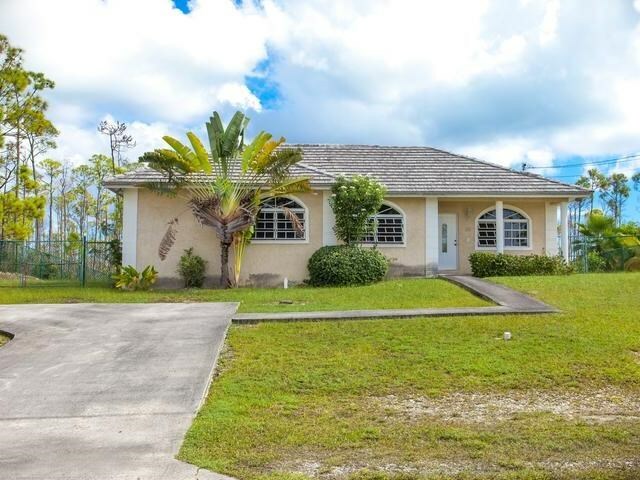 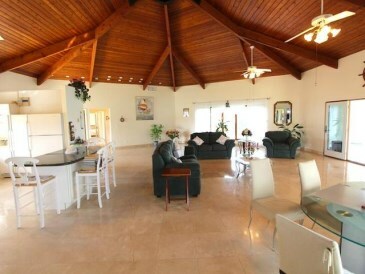 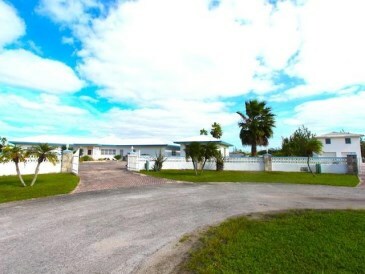 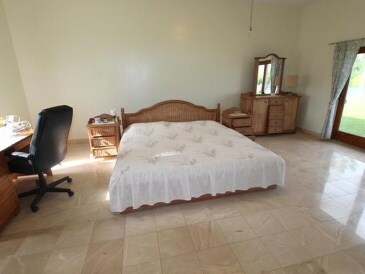 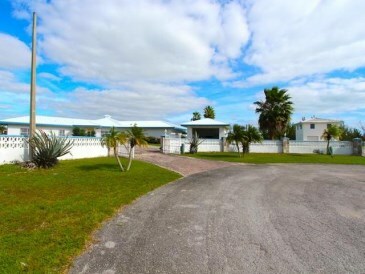 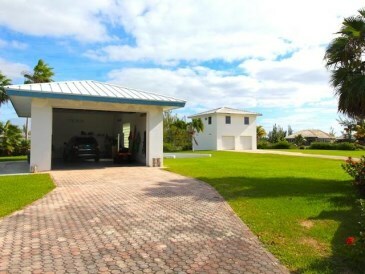 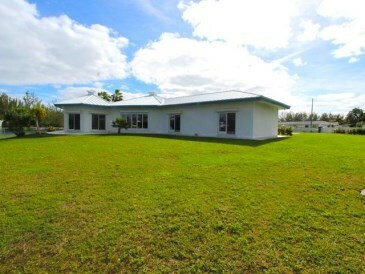 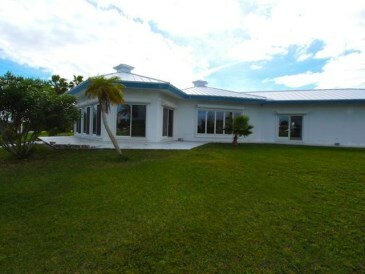 This three bedroom, two and a half bathroom home is located on three lots on Sir Francis Point. 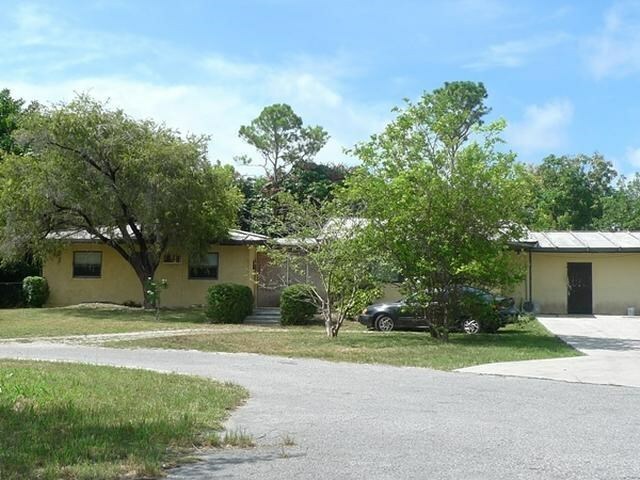 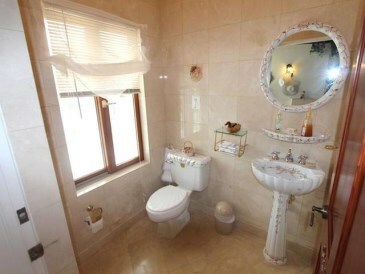 With a guest home that has a separate bedroom and bathroom, this home has a total of four bedrooms, three and a half bathrooms. 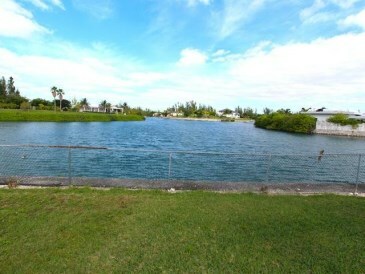 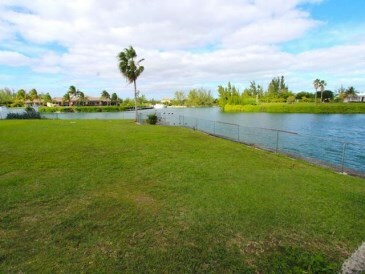 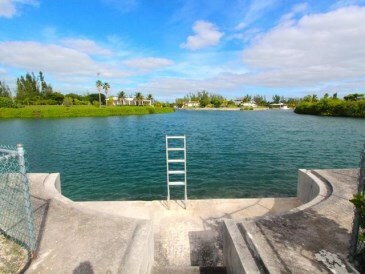 A two minute walk from the beach, and more canal frontage than almost any other home on the island!